One homeless person is dying while sleeping rough in Glasgow every month, a charity has revealed. 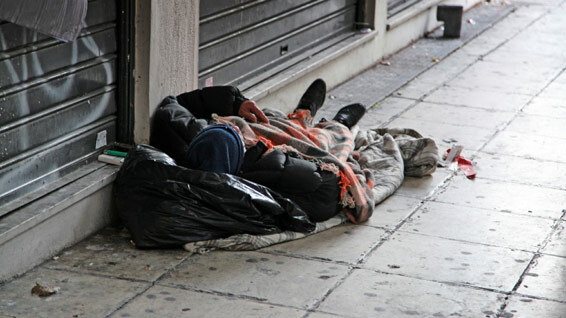 The manager of The Lodging House Mission, which hosts the Glasgow Winter Night Shelter, said the popularity of drugs such as valium and opiates could be a contributing factor for the rising number of deaths. The revelation comes after the body of a woman living in a tent was found in the Gallowgate area of the city last week. Her body was found beside McKinnon’s Bar less than a mile from the shelter. Gus Smeaton from The Lodging House Mission, said: “We’re averaging at around one death a month right now. “It’s really sad. We aim to build relationship with these people as well as giving them the assistance they need. Mr Smeaton added: “There is a lot of complex issues at play, including mental health problems that can often lead to people becoming homeless. 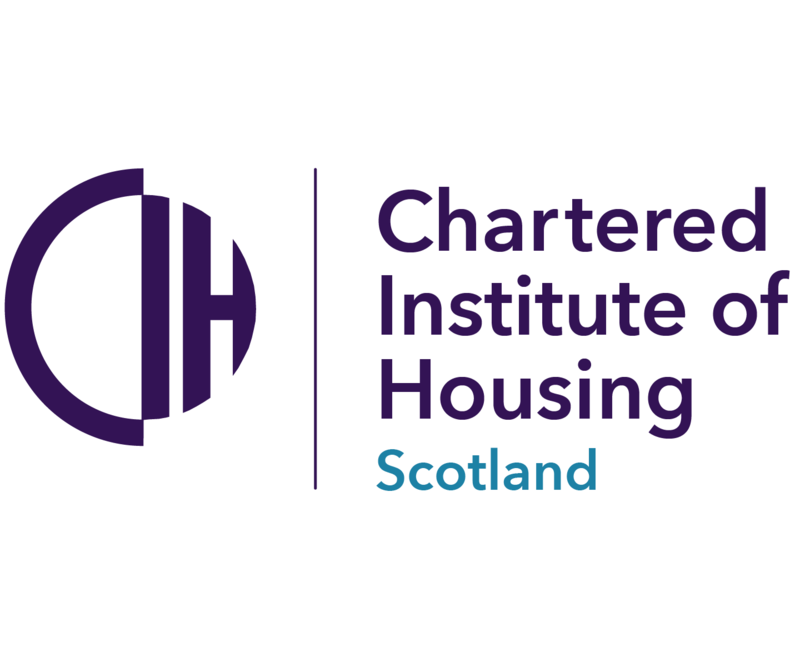 A report by the Critical Incident and Homeless Deaths group, set up by Glasgow City Council, showed that 47 people with open homelessness assessments died between October 2017 and October 2018. A spokesman for Glasgow City Council said its Street Team and Housing First project are actively working to end homelessness in the city.